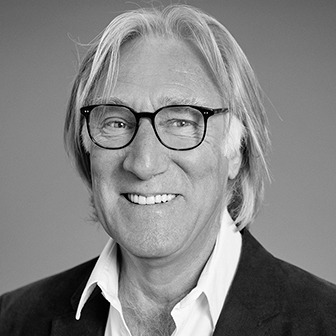 Les is responsible for maintaining design quality across the practice and has been responsible for many award-winning designs including Pavilion Apartments and Phillimore Square. He specialises in the master planning of large residential developments, and enjoys creating innovative solutions for challenging sites. His thoughtful approach to design enables him to challenge preconceptions and optimise efficiency. Les’s passions include aviation, metalwork and sculpture, all of which influence his designs. He has designed and constructed his family house on a difficult restricted infill site in Islington.